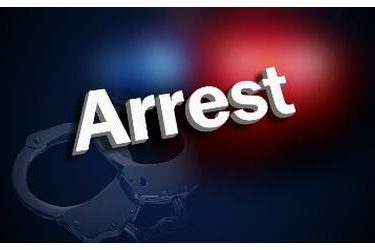 On July 10th, Detective Lamtasch and Officer McCann with the Hugoton Police Department initiated a traffic stop in the 300 block of East 9th Street in Hugoton. During a search of the vehicle, drugs and paraphernalia were located inside the vehicle. The driver, Refugio Salcido of Liberal, was arrested for Driving while Suspended, Possession of Methamphetamine with intent to distribute, Possession of Drug Paraphernalia, Illegal registration, and No liability Insurance. Salcido was transported to the Stevens County Jail without incident. An affidavit has been forwarded to the Stevens County Prosecutor.